Happy Halloween! 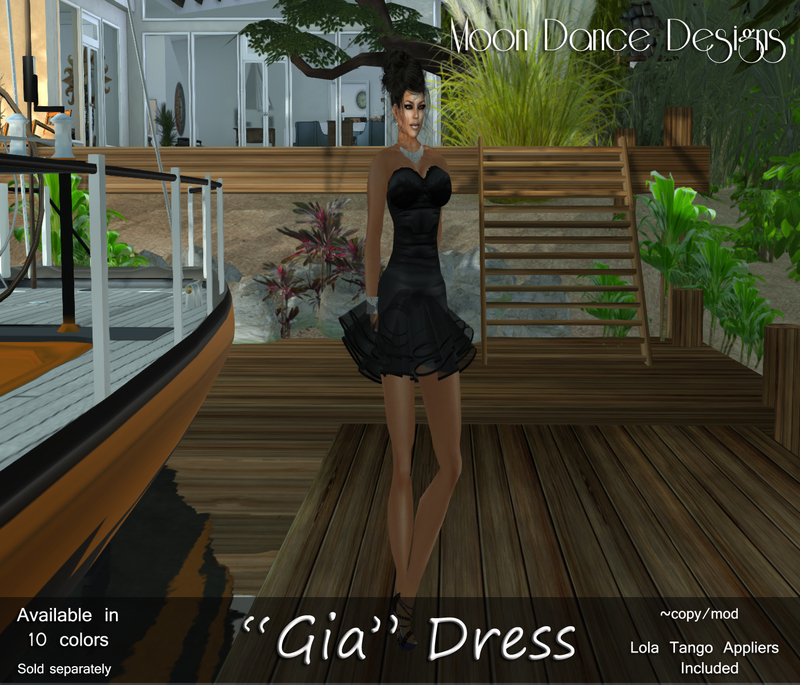 I have a few releases for you this week…2 of them for the Petites of SL! 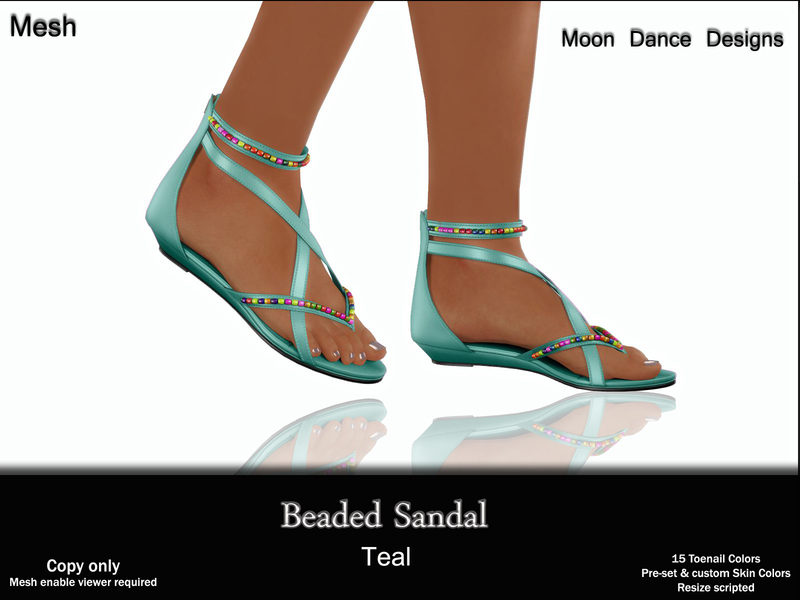 This week’s release includes sandals that are great with some of your Fall outfits! The Beaded mesh sandals come in 7 colors (available separately), comes with 15 toenail colors and pre-set and custom skin colors. They are also resize scripted for ease in fitting to your avatar. This week’s release also includes a cute Halloween dress and heels for Petites. The mesh heels are color change and match the mesh dress. 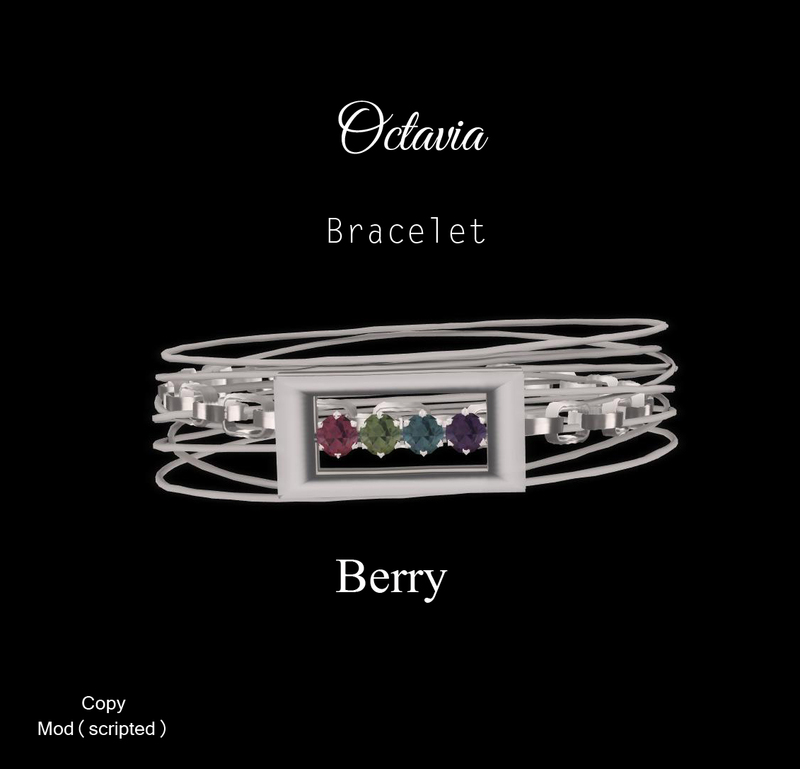 Both are available for purchase separately. Don’t forget! Just a few more days of this sale! 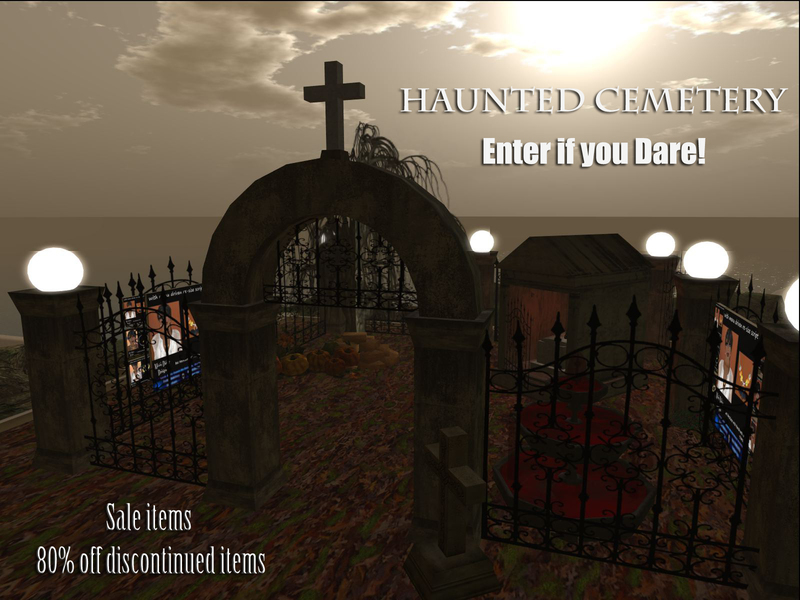 Haunted Cemetery at Moon Dance Designs! Pop up to the cemetery on the roof for some great sale items! 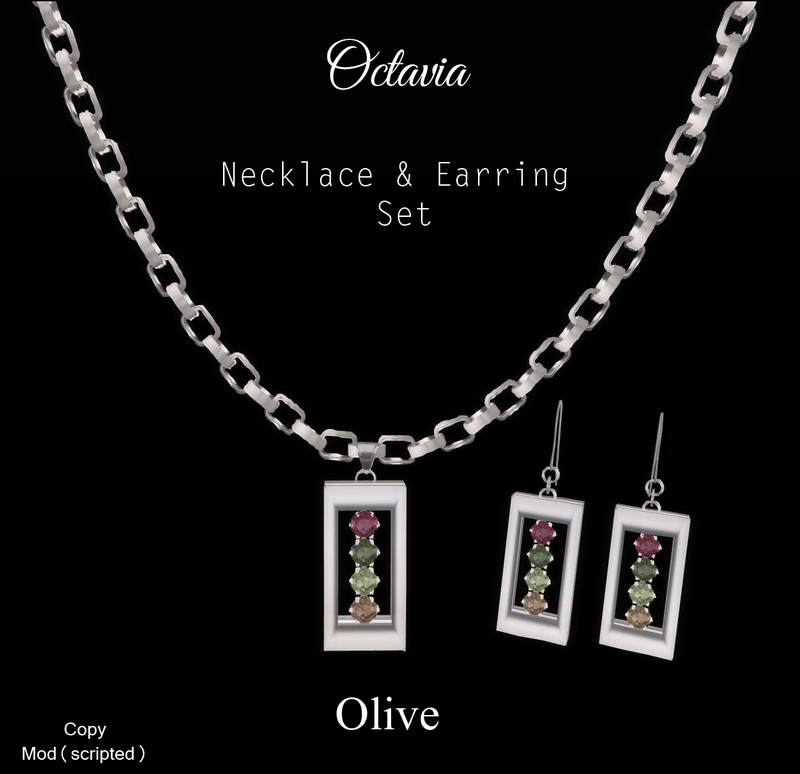 There you will find our discounted Halloween jewelry at savings of 80% off! These items will be discontinued and taken off the grid after the sale is over! 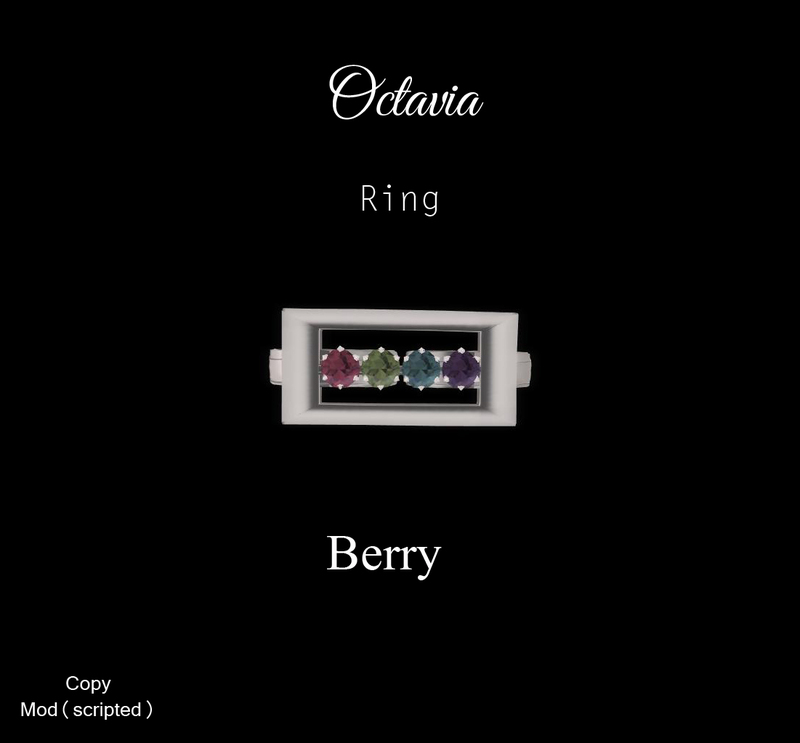 So be sure to watch your notices as I add more items to the vendors throughout the next coming weeks! 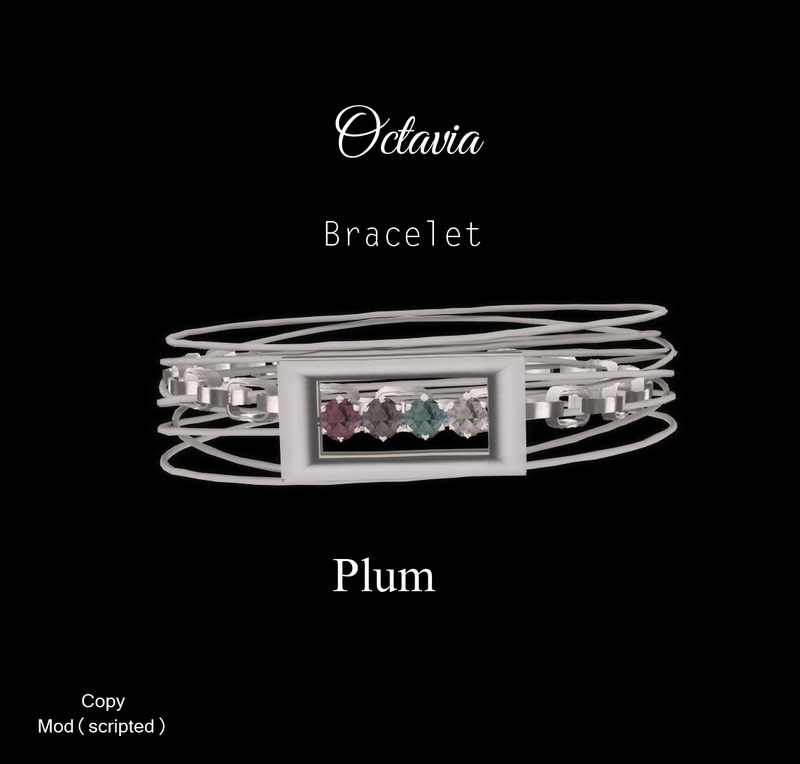 (Sale items are in multivendors, several out for easy shopping). Please remember, all sales are included in our Customer Rewards Program, meaning you will recieve a percentage of each sale in a store credit. All Exclusive Group Members receive a 15% store credit with each purchase (In order for Group Rewards to credit properly, you must pay by the vendor menu-left click the vendor, choose “cash” then right click and pay the vendor the proper amount. Group tags MUST be worn for Group Rewards store credits). Happy Halloween season! It’s that time of the year again, and there are a few new items for your Halloween season in SL! This week’s release includes a cute Halloween season dress. The mesh dress comes in all the colors of the season, accented with sugar skulls. The dress is available in 12 colors, available for purchase separately. Another release this week is matching heels for the Sugar Skulls Dress! These mesh heels with a peek-a-boo open toe feature all the colors of the dresses. They are color change with 12 colors, 15 toenail colors and HUD driven for preset and custom skin colors. Watch for more Halloween goodies coming your way! 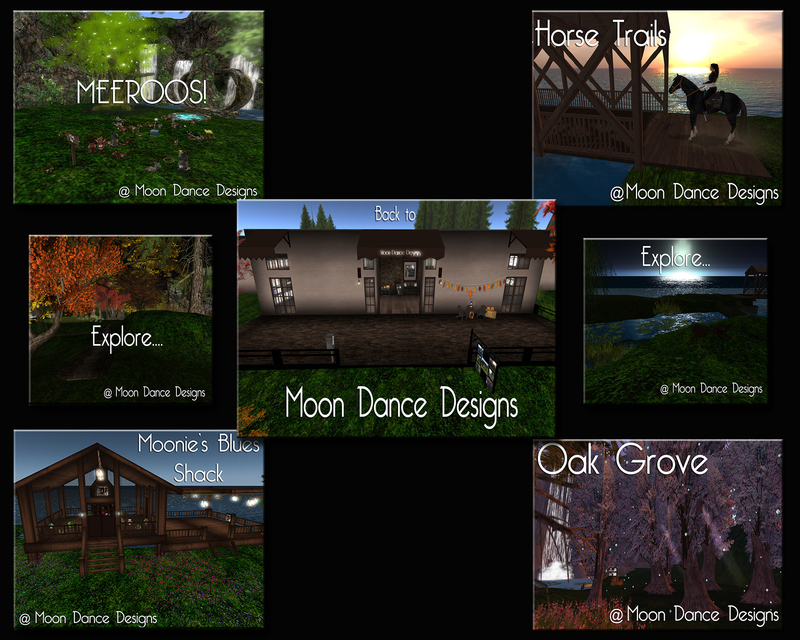 Fall Arrives at Moon Dance Designs! Hi all! The crispness of Fall is in the air, and the new releases this week reflect the colors of the Fall season! 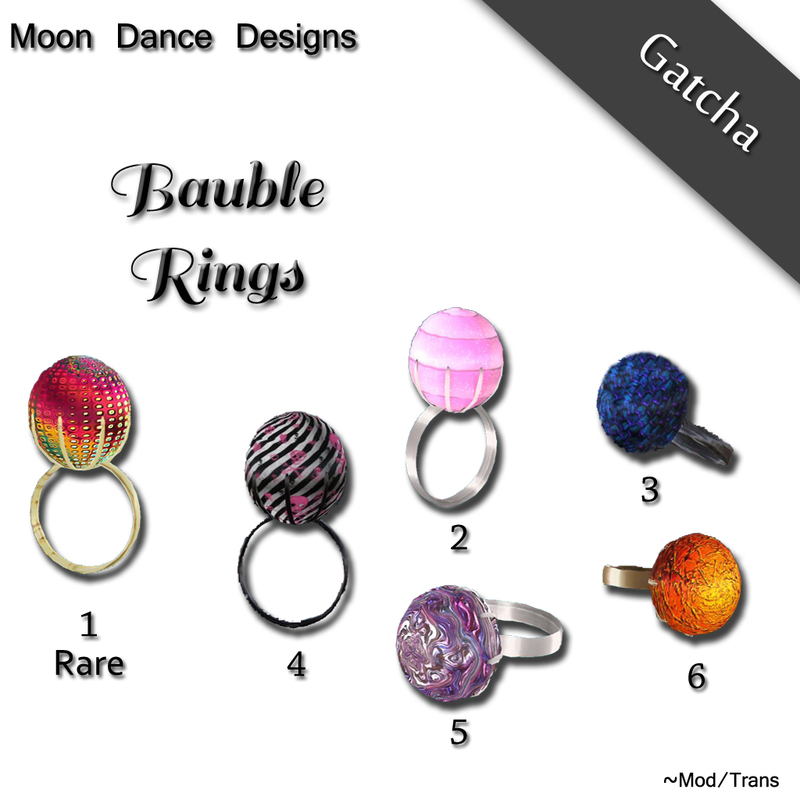 This week’s release includes a new set of Gatcha! items. 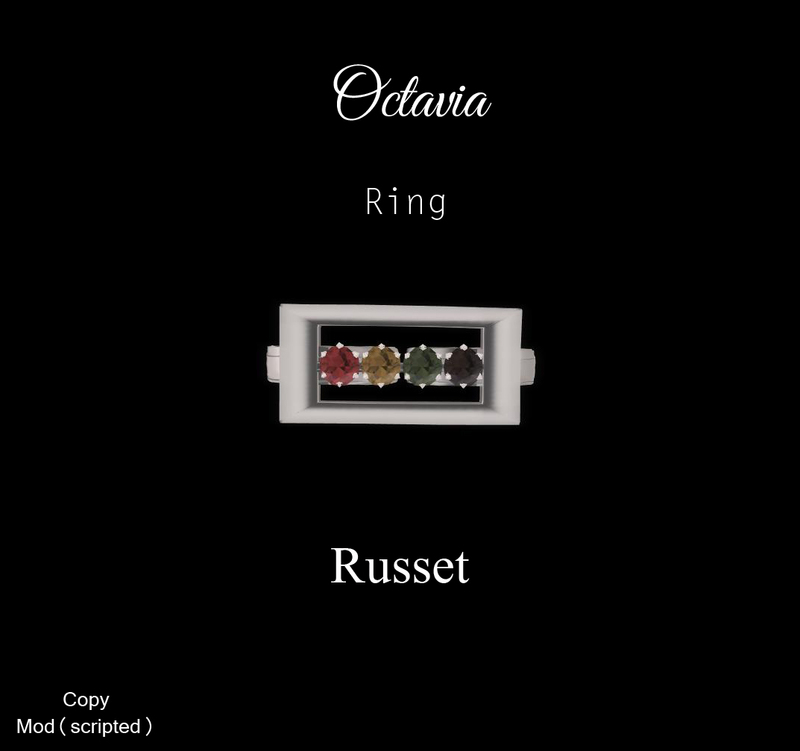 SIX Bauble Rings have been released, one a RARE collectible. All Gatcha! items are modify and transferable to trade around with your friends! Another Fall release this week is PEARLS! Delicate pearls accent the pendant drop on the necklace, classic pearl earrings and a pearl bauble ring. 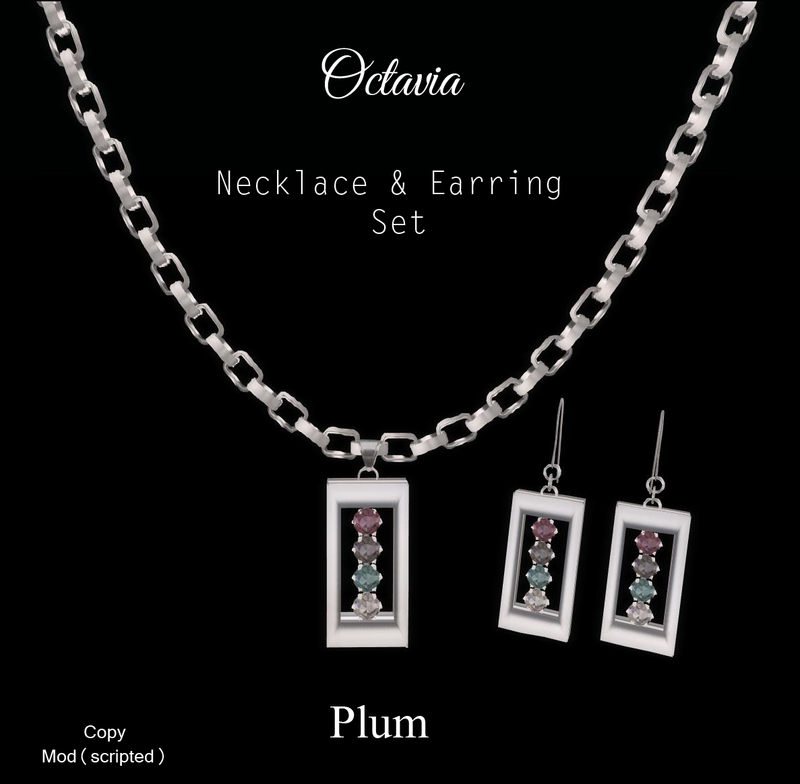 Each set includes cream and white pearl versions. 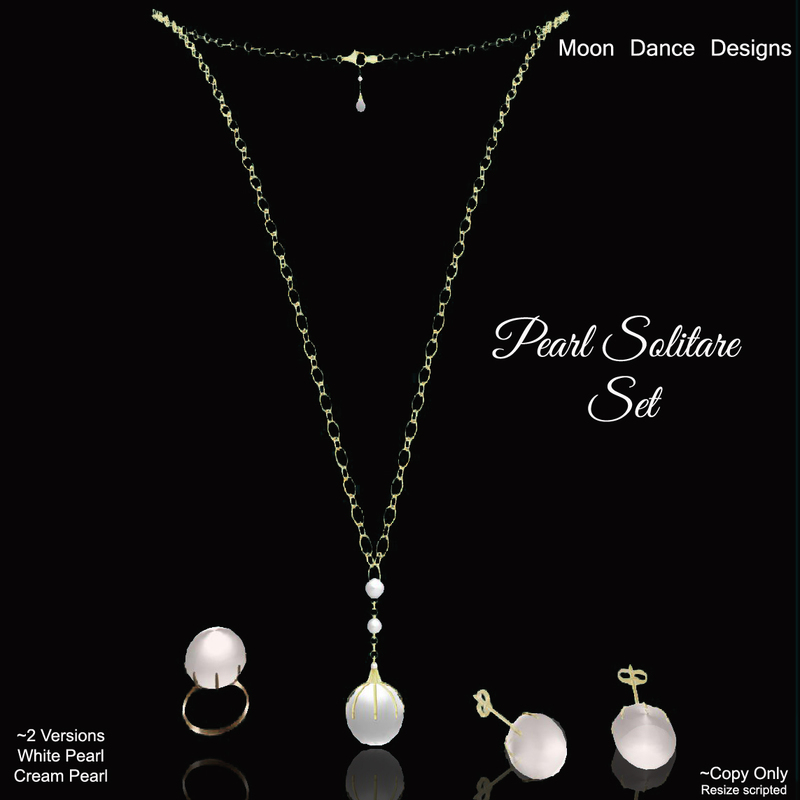 The Pearl Solitare Sets are available in either gold or silver. 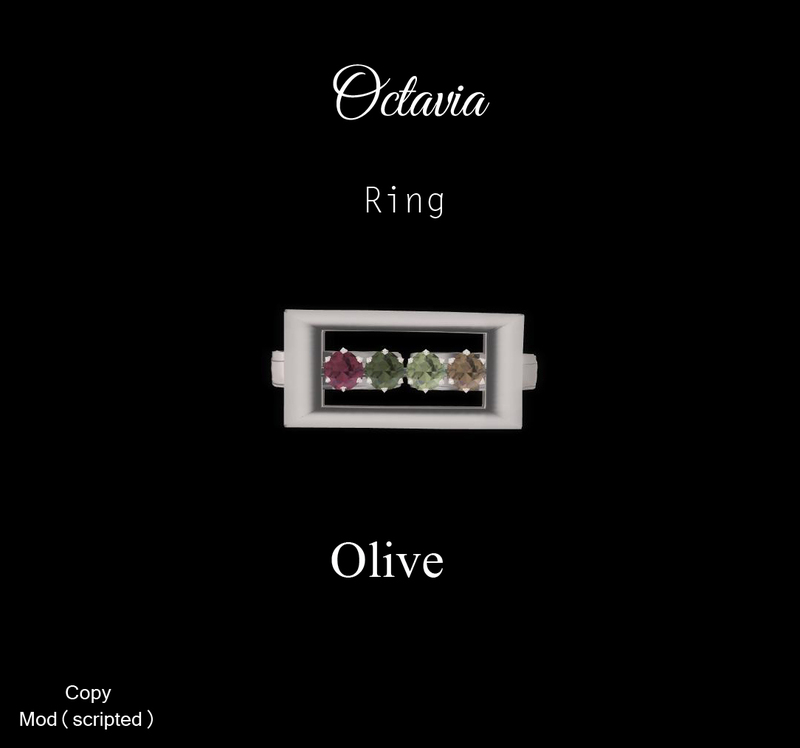 Also in this week’s release is a collection of the vivid colors of Fall with the Octavia Collection. 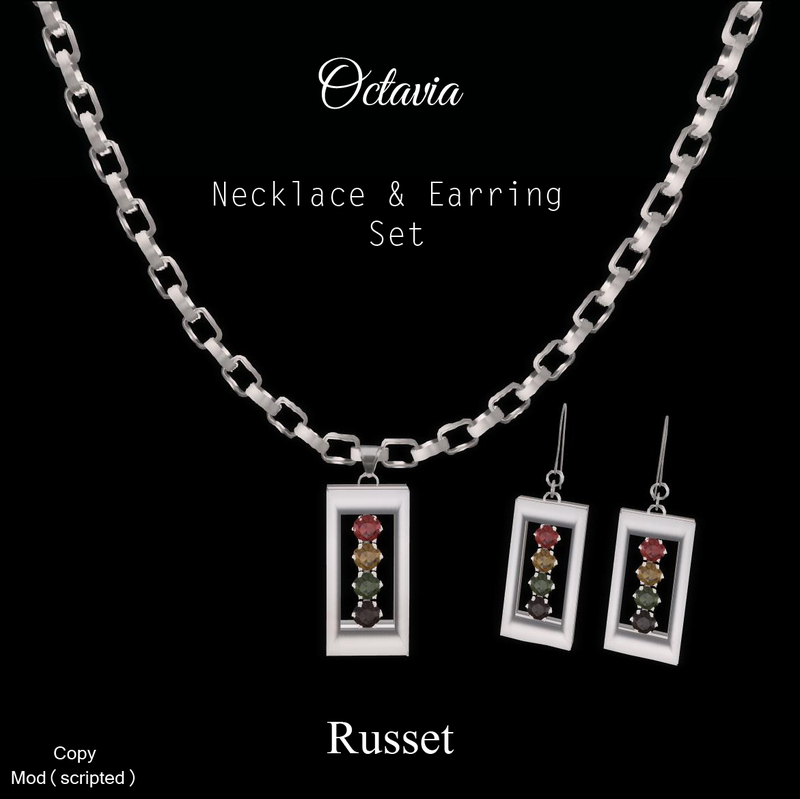 Available separately are the Octavia Outfits, Octavia Necklace and Earring Set, Octavia Ring and the Octavia Bracelet in FOUR color combinations. New Halloween Items coming soon! 25 Days of Christmas and 60L Weekends at Moon Dance Designs! Hi all! Santa’s Little Elf has been busy at Moon Dance Designs! The sim is decorated for the Jolly Ole Elf’s visit! Do have a look around the sim and enjoy the spaces I have created! Great for photo ops! 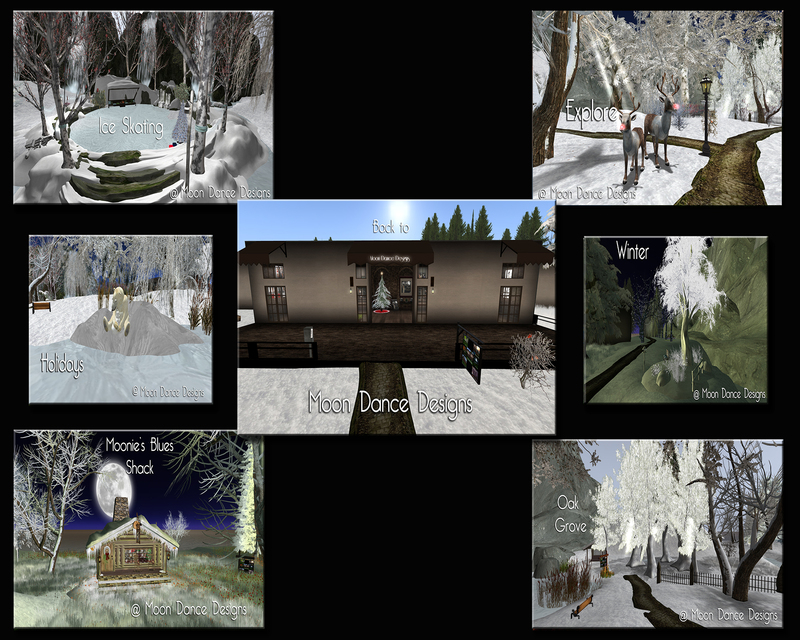 It’s 25 Days of Christmas at Moon Dance Designs! The 2011 Christmas Advent Calendar is out with great gifts this year! Just pop in daily, click the board for your free gifts! The Santa Lucky Chair is also out, just jump on Santa’s lap when your initial is called! Hi all! 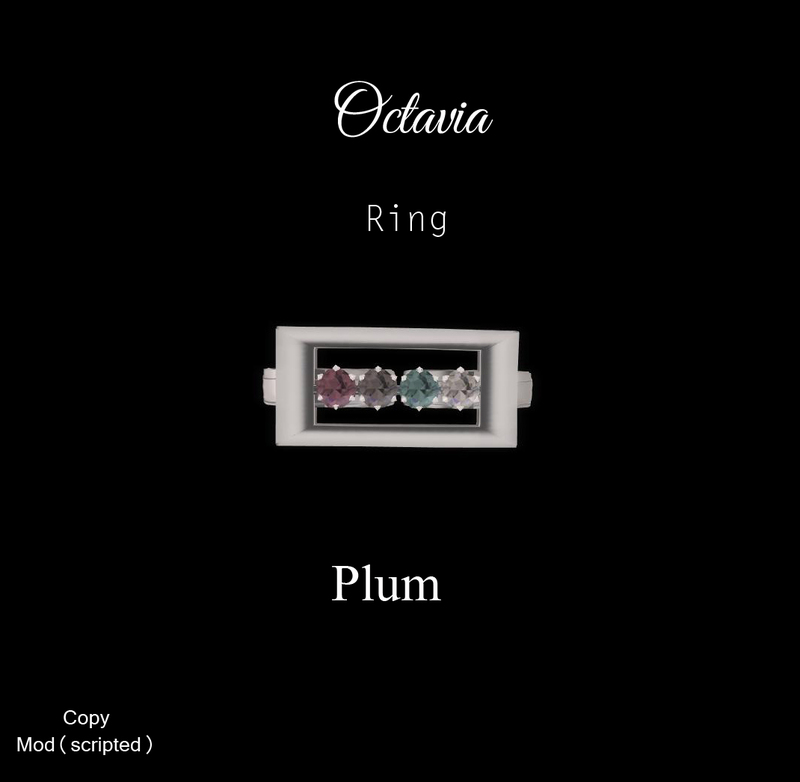 Just a quick note to let you know, Moon Dance Designs is now on a new sim…shop is open, and now working on a new vending system for the shop! 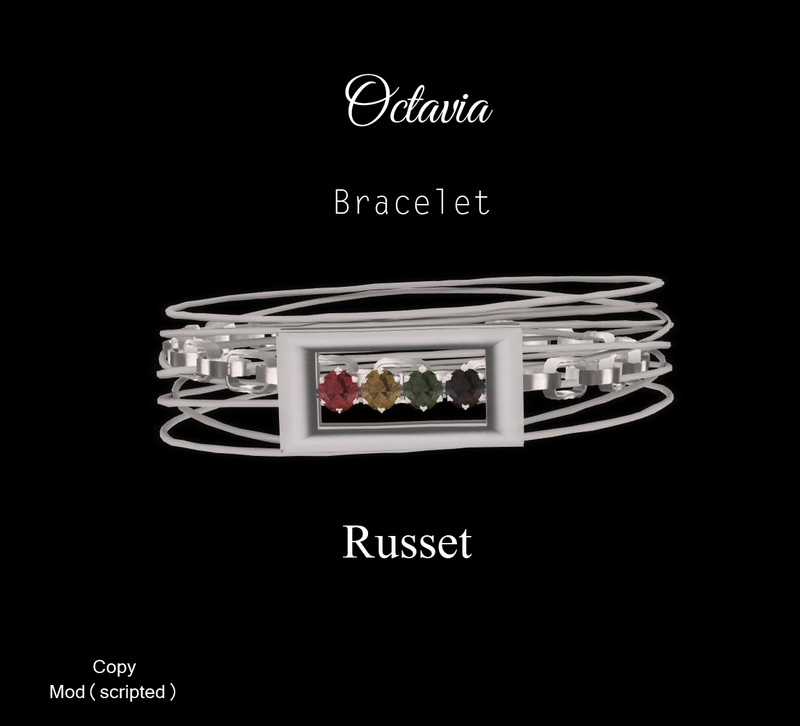 I am working on setting up a gift card system, which will be in place for the holiday shopping season as well as new goodies! The “salon” area of the shop…skins, shapes, eyes…are still at 50% off as I continue installing the new vendors! Do come have a look! 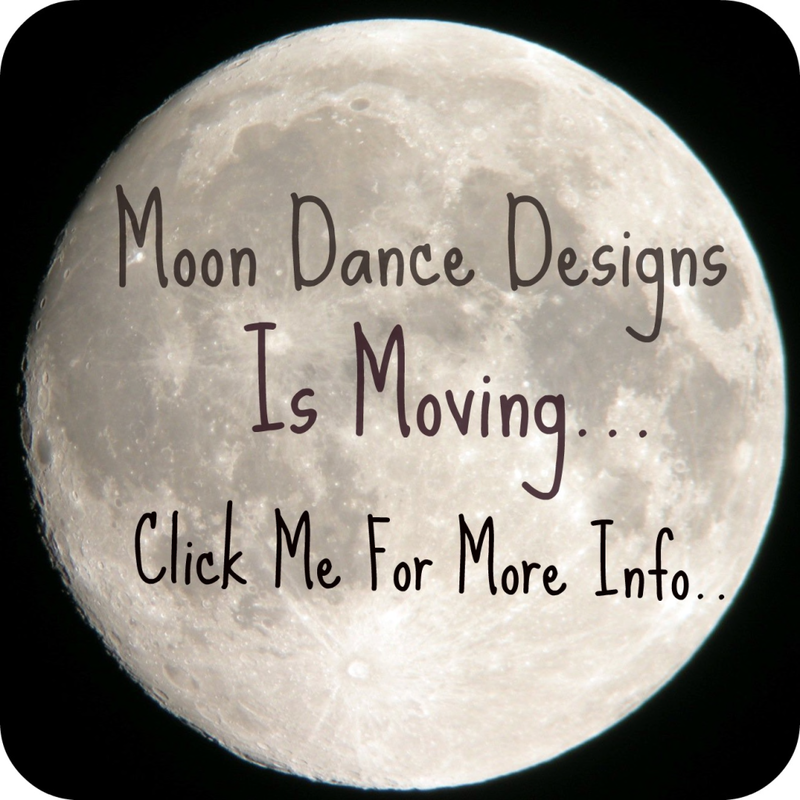 Moon Dance Designs is Moving…and having a SALE! *All items are 50% off or better!!! *Check out our discount wall where everything starts at 10L and will be discontinued and off the grid after the move to the new sim!!! So come on OVER!!! Also please join our group so you can stay updated on the move, new sim and new items!